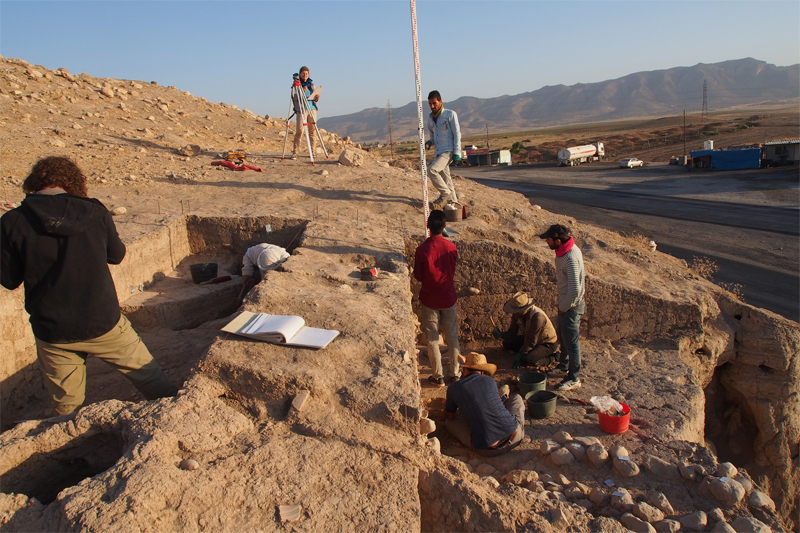 University of Tübingen archaeologists headed by Professor Peter Pfälzner have made sensational finds in the Kurdistan region of northern Iraq. 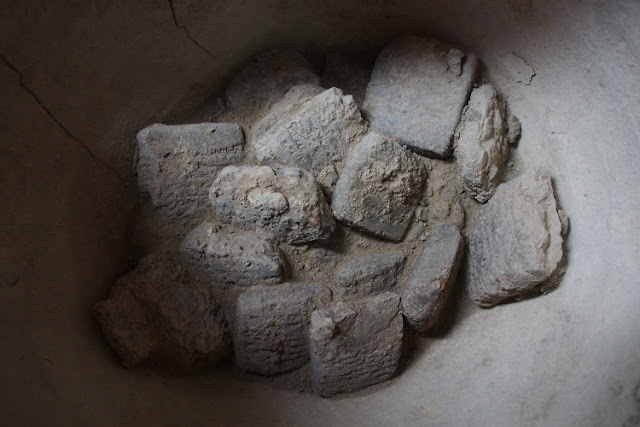 The researchers from the Institute for Ancient Near Eastern Studies found a cuneiform archive of 93 clay tablets dating from 1250 BCE -- the period of the Middle Assyrian Empire. What the tablets record remains a mystery for the time being. The researchers will have to decipher them -- a long and difficult task. The tablets were found at the Bronze Age city site of Bassetki, which was only discovered in 2013 by archaeologists from the Tübingen collaborative research center 1070, ResourceCultures. The Tübingen archaeologists continued their work undisturbed even in September and October of this year -- despite the turbulence caused by the Kurdish independence referendum and the sharp responses of governments in the region. In recent months, the researchers excavated layers of settlement dating from the Early, Middle, and Late Bronze Age, as well as from the subsequent Assyrian period. "Our finds provide evidence that this early urban center in northern Mesopotamia was settled almost continuously from approximately 3000 to 600 BCE. That indicates that Bassetki was of key significance on important trade routes," Pfälzner says. 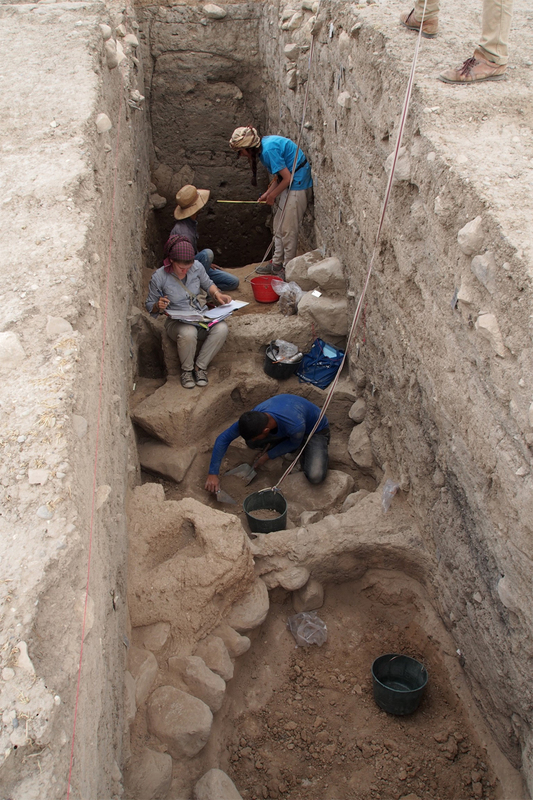 The researchers unearthed a layer from the little-known Mittani Kingdom (approx. 1550 -- 1300) for the first time at this location. Two Mittani cuneiform tablets found in this level document intense trade conducted by the city's inhabitants around the middle of the second millennium BCE; business is likely to have flourished due to Bassetki's location along trade routes from Mesopotamia to Anatolia and Syria. The city blossomed again in the subsequent Middle Assyrian Empire. The Tübingen researchers, who are working with Dr. Hasan Qasim of the Dohuk Antiquities Directorate, discovered the archive of 93 clay tablets from that later period -- around 1250 BCE. Sixty of the valuable records had been deposited in a ceramic pot which was presumably used for clay tablet storage. The vessel was discovered in a room of a Middle Assyrian building which had been destroyed; along with two further pots, it has been wrapped in a thick coating of clay. "The vessels may have been hidden this way shortly after the surrounding building was destroyed. Perhaps the information inside it was meant to be protected and preserved for posterity," Pfälzner explains. It is not yet known if the tablets contain business, legal, or religious records. "Our philologist Dr. Betina Faist has deciphered one small fragment of a clay tablet. It mentions a temple to the goddess Gula, suggesting that we may be looking at a religious context," he adds. Working at the site, the researchers made images of the clay tablets based on a computational photographic method (rti), which enables interactive re-lighting of the objects from any direction. The intense work of reading and translating the 93 cuneiform tablets will begin in Germany, now that the team has returned home. Many of the clay tablets are unbaked and badly worn, so reading them will be a major challenge and will take a considerable amount of time. 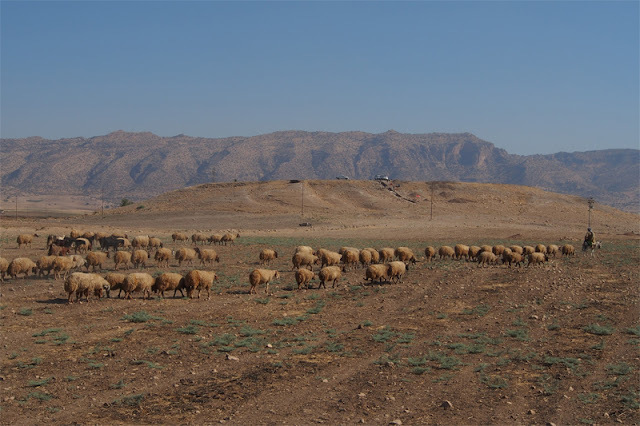 Peter Pfälzner hopes the texts will yield a wide variety of detail about the history, society, and culture of this little-researched area of northern Mesopotamia in the second millennium BCE.